San Juan County’s Hummel Lake is located in the north-central section of Lopez Island. It covers about 36 surface acres, reaches depths of only 10-12 feet and lies at an elevation of only 97 feet. Fish species include largemouth bass, bluegill and planted rainbow trout. 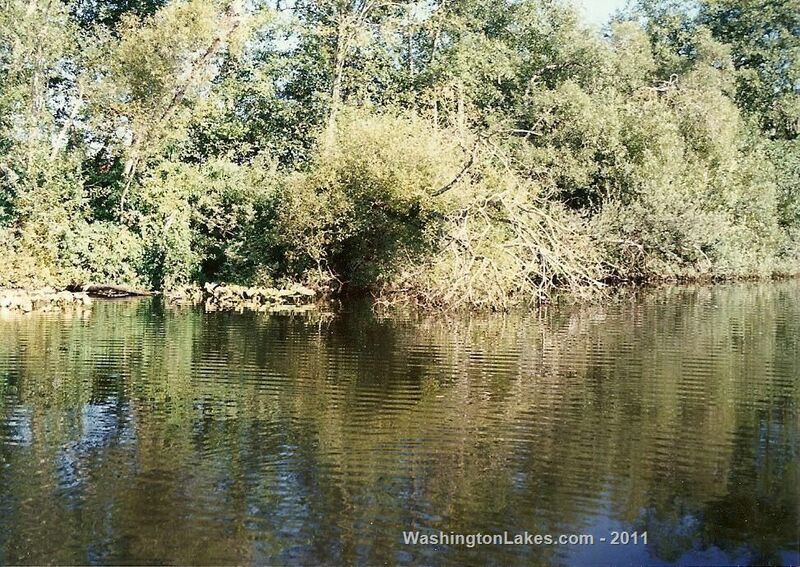 Prime bas habitat includes overhanging brush and trees, large pad fields, reeds and cattails. Public access is provided by the Washington State Department of Fish and Wildlife. 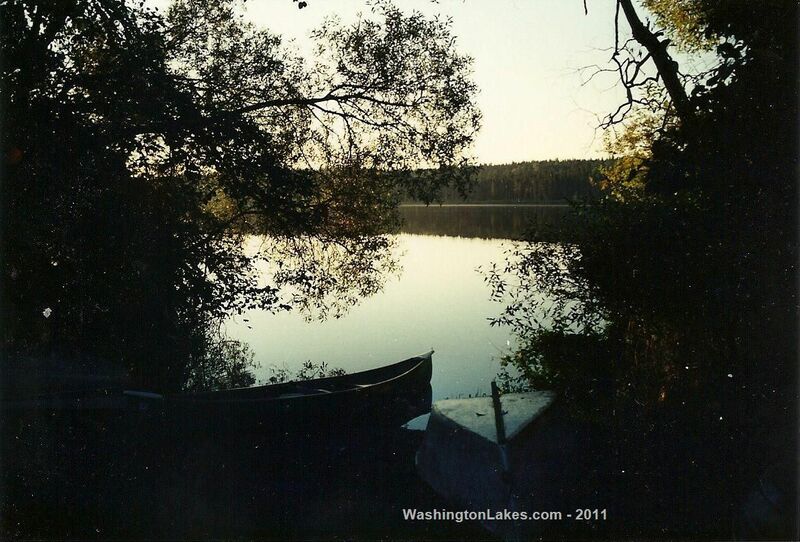 The small access area has limited but usually adequate parking space, a pit toilet and a shallow gravel boat launch area that is best suited for hand carried watercraft.